EpiMax is your source for proven solutions in performance concrete protection systems. 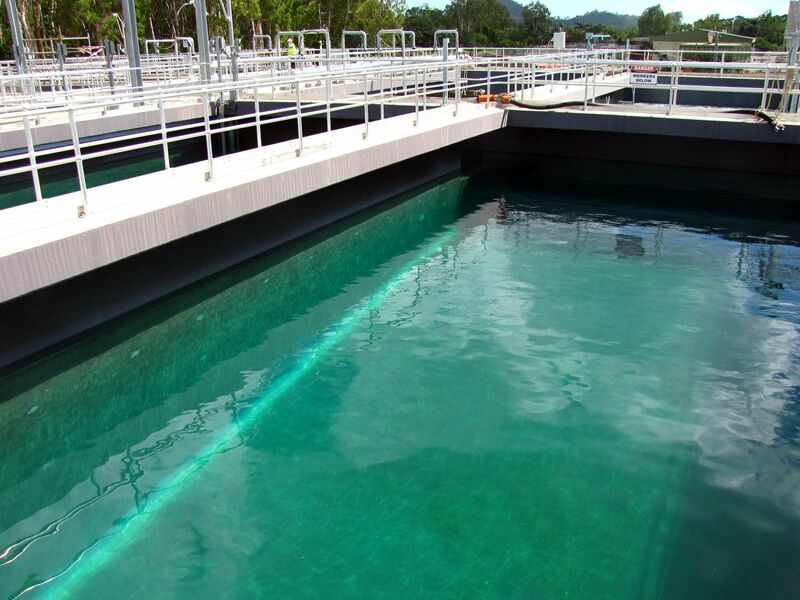 Our systems build on new technologies (extreme chemically resistant third generation epoxy novolac chemistry, performance water based chemistry and polyaspartic chemistry). EpiMax: Expertise Applied, Answers Delivered. Concrete is the most widely used engineering material. 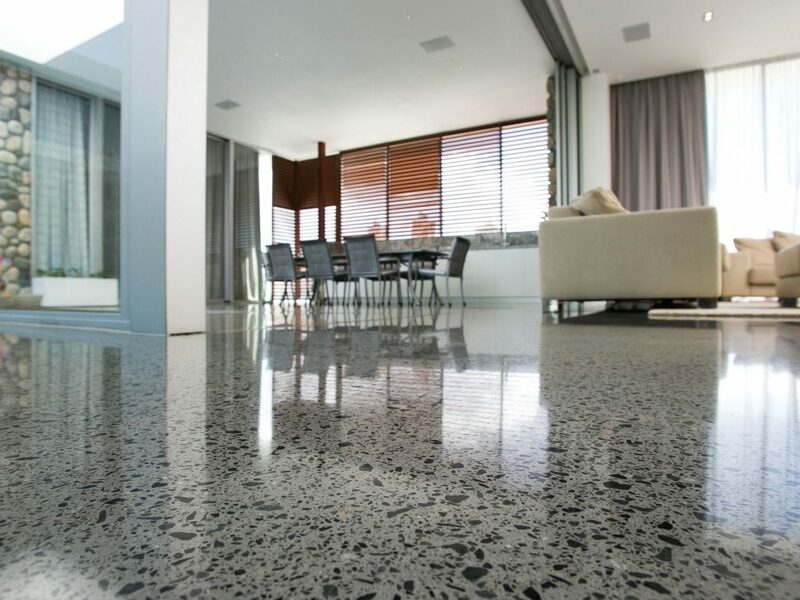 However, whilst strong in certain mechanical aspects, unprotected concrete is extremely susceptible to wear and abrasion as well as chemical attack, even from mildly active compounds. As a leader in concrete care hire, we’re known for our reliability, convenience and customer experience. 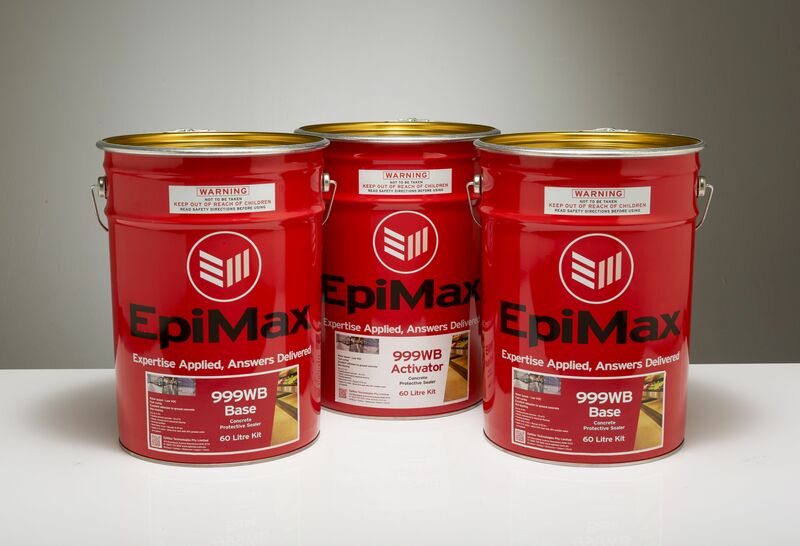 To this end EpiMax is the perfect complement to ensure our customers get the very best outcome for the job at hand. 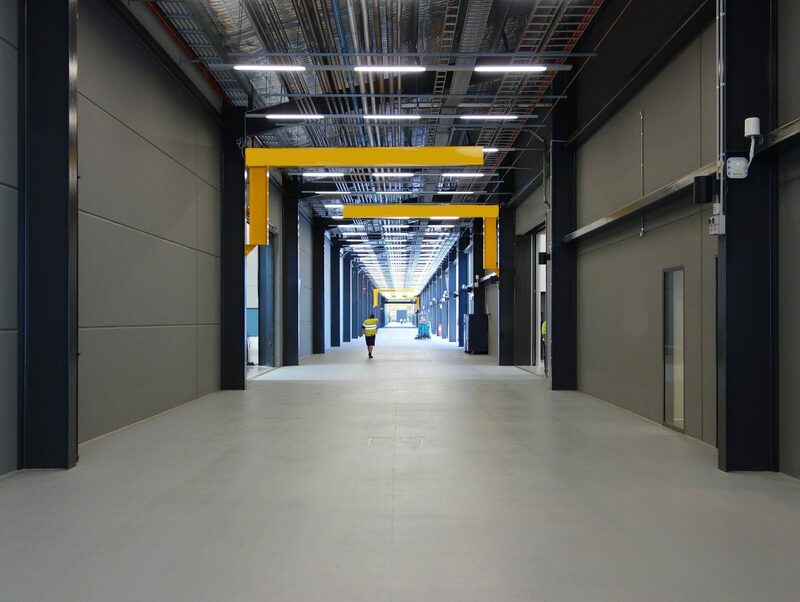 Innovation is the name of the game and this is why we will work closely with EpiMax on all our Civil Engineering projects throughout Australia. Along with great products and service all their products are supported with a strong technical basis and application knowledge. EpiMax are also versatile and can engineer products to suit our project specific needs. That makes our relationship much more efficient and streamlined and our customers happy. We have worked with the team at EpiMax for over 30 years. There simply is no better qualified or more technologically advanced company that we could partner with to deliver the highest standards that are required for today's environmentally sensitive solutions. Our business and our clients benefit from the EpiMax world of experience. for sound long term adhesion? Please contact us for product or application information. We will be happy to advise you.